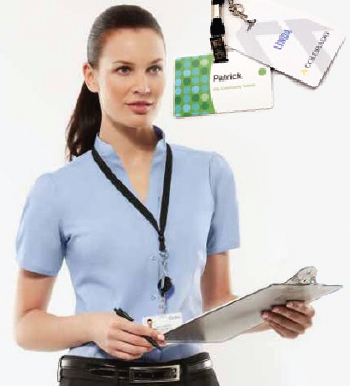 Identify yourself with these high quality ID cards; great for conferences, events or ordinary days at the office. To view our other Badges please click here. A set up cost of $29.70 + GST applies for each new design. No additional charges for repeat orders. Prices include all decoration as specified and are + GST. Small order surcharge may apply if the order is less than 10 items. Delivery if required, is extra and charged at cost. Larger quantities are available, please contact us for our best prices. Above prices assume artwork will be supplied in correct format.